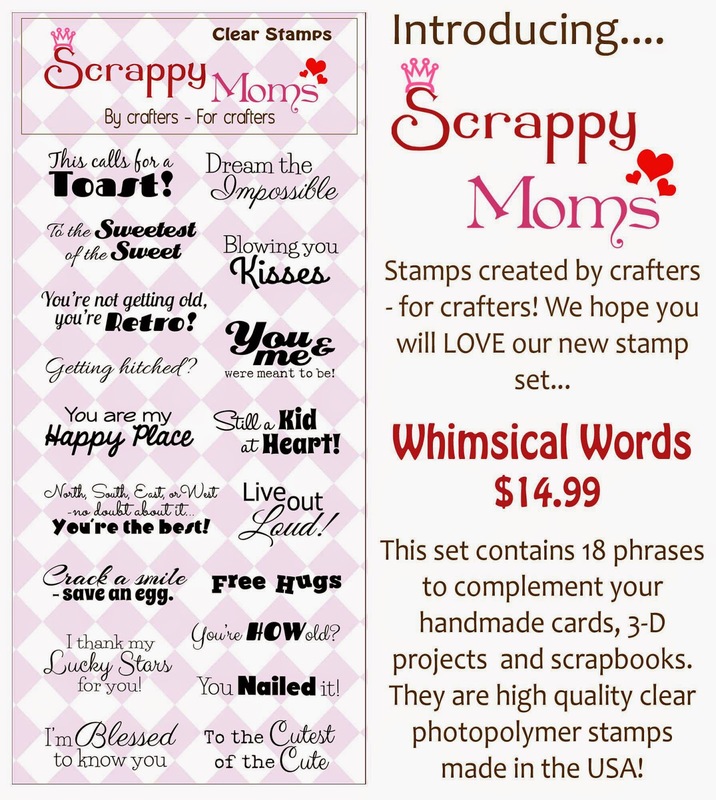 Hello Everyone and welcome to day #2 of the Scrappy Moms Stamp Release!! 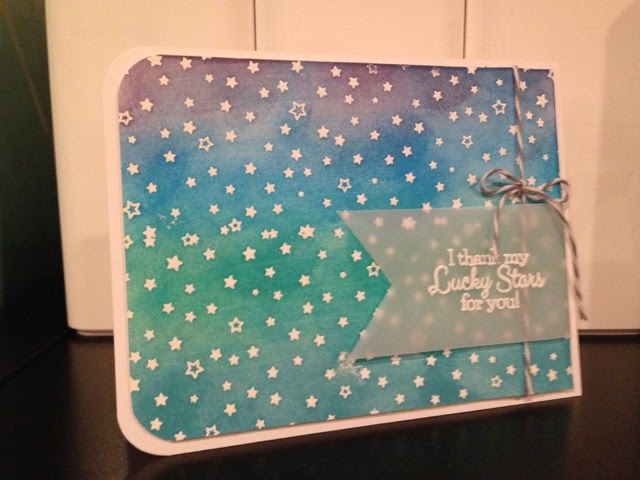 If you happened to miss my first post showing off the 2 new stamp sets, check them out below. I apologize for this short post and no voice over in my video but I've been sick with a sore throat for the last few days and I've been trying to rest as much as possible. I also apologize for part of my video being upside down, I must of missed it while editing and just noticed it! 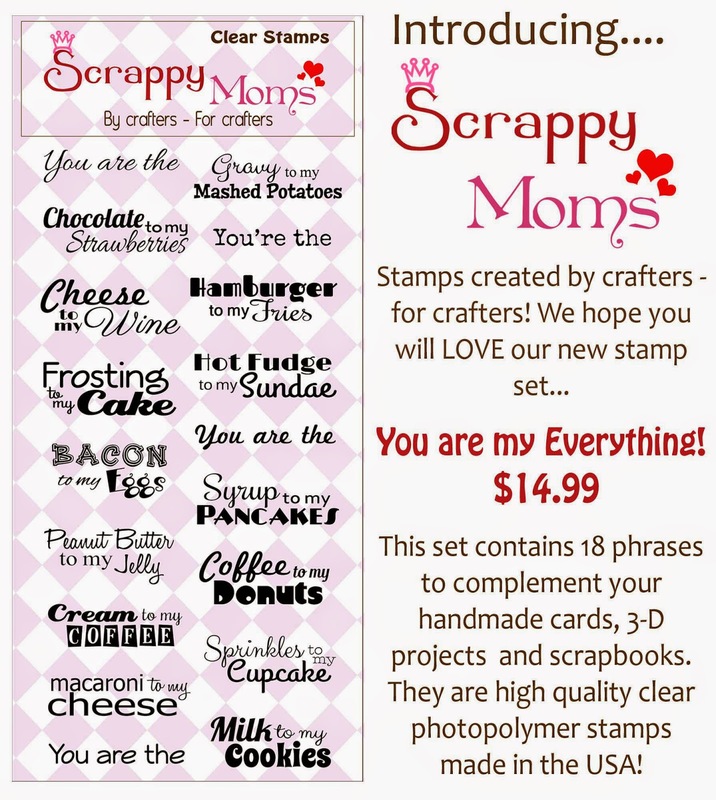 You'll see a list of the supplies used on my card below. 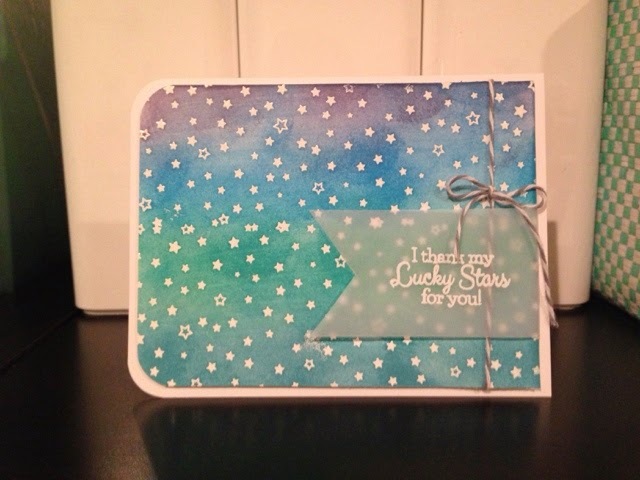 Enjoy the video and I'll see you back here soon!